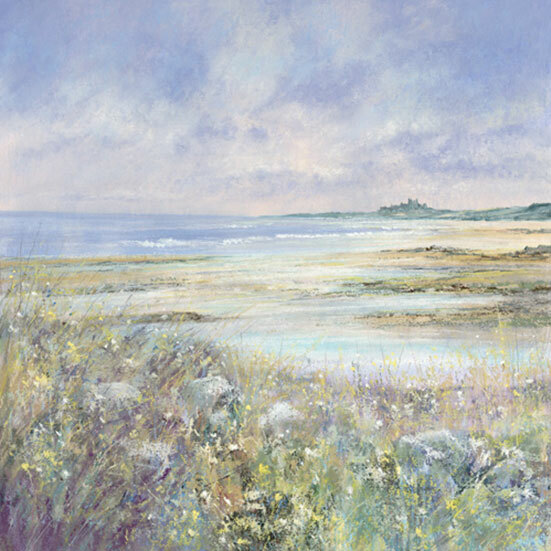 Dorien is renowned for her landscape, seascape and floral paintings, which beautifully capture the weather, light and changing conditions of the spectacular Northumbrian and British Coastline. 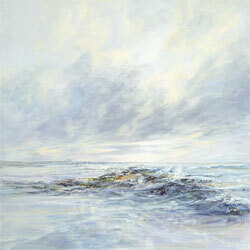 "I am an artist who is very much influenced by the landscape that surrounds me. 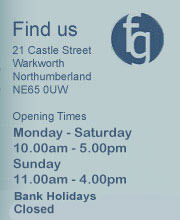 I need to live and work in Northumberland as it is my greatest inspiration. I love long coastal walks with our cocker spaniel dogs, Rowan & Holly and this where I find that my ideas for paintings flow. In the last few years I have combined researching my family history and painting. 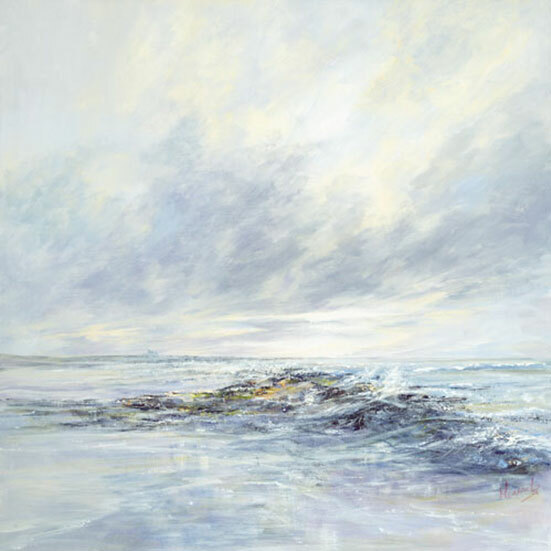 I have visited many places of interest particularly the Caithness region of northern Scotland, Orkney & Shetland, capturing the atmosphere and tranquillity beautiful landscapes along the way"